Gov. Bill Haslam has entrusted the nine-member Tennessee Great War Commission to create events, share information and educate others as they tell the story of the Volunteer State and its citizens during the war. 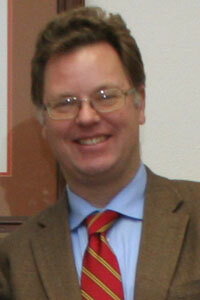 Dr. Michael Birdwell, a Tennessee Tech University history professor, appointed by Gov. Haslam was unanimously elected chairperson of the commission. 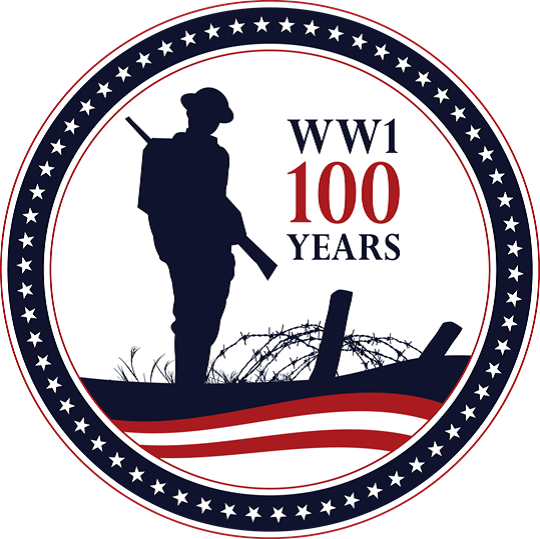 Tennessee’s Great War Commission was created through legislation passed by the General Assembly in 2013 and supports the U.S. WWI Centennial Committee’s efforts to honor all American WWI veterans, to educate people about this period in our history, to remember and recognize the citizens of each state who served, and to honor service and sacrifice by soldiers and their families. 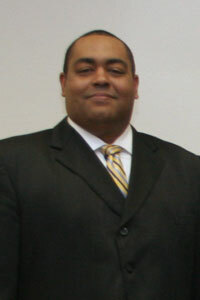 Dr. Daryl A. Carter is associate professor of history at East Tennessee State University. A specialist in modern American political history, Dr. Carter examines the intersections of race, class, and power. His first book, President Clinton, African Americans and The Politics of Race and Class, will be published in 2016 by The University of Arkansas Press. He is also working on a biography of the late Senate Majority Leader Howard H. Baker Jr., R-Tennesssee. 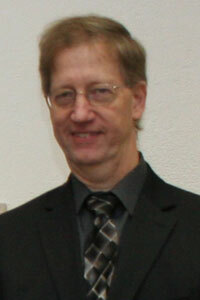 Dr. Carter lives in Johnson City with his wife Crystal and their children, Maxwell and Gracie. Her published books include a historical study of the Free City of Danzig in 1938-1939, and her historical research has grown to include Europe in the 20th century, the Silk Road of the 21st Century, the creation of a new European culture, and popular culture in general. She is currently co-authoring with her husband, Dr. Stephen D. Carls, Chair of the History Department at Union University in Jackson, Tennessee, a textbook about European history in the 20th century. Her fifteenth book, a translation of selected poems by Joanna Pollakwna, has just been released in France. She was the first to translate into French the Pulitzer Prize and United States Poet Laureate Charles Wright, the Nobel Prize laureate Wisawa Szymborska, Rhode Island Poet Laureate Michael Harper, and the Cherokee poet Marilou Awiakta. Her works have appeared in English, French, German, and Polish in the United States, Hungary, France, Poland, Germany, Switzerland, and Belgium. Featured ten times in Marquis’ Who’s Who, she received the Enno E. Kraehe Distinguished Service Award from the European History Section of the Southern Historical Association in 2011, and the Horace Prize for best poetic translation in 2009 from the Cnacle Europen de Posie, Arts, et Lettres. Her professional service includes leading Holocaust-themed Travel Study trips, creating the annual UT Martin Civil Rights Conference, and creating and advising the UT Martin Skyhawk Veteran Association. She participates in electronic recycling efforts in Jackson – Madison County, and serves on the Jackson International Foods and Arts Festival Committee, and is Deacon for Historical Preservation at First Presbyterian Church in Jackson. Jackie Glenn is the Records Manager and County Archivist for Blount County, TN. She has a Certification of Public Administrator through the University of Tennessee and a Certification of Archives Manager through the Tennessee Department of State and the University of Tennessee. Jackie helped to establish and develop procedures for the Records Management and Archives Department in Blount County. 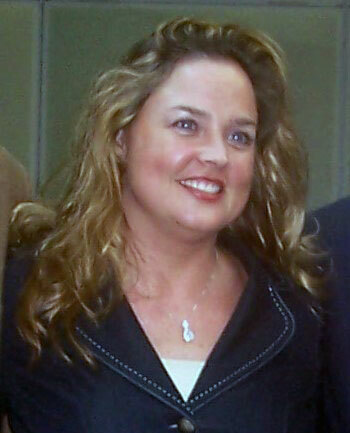 In 2005, Jackie received the John H. Thweatt Archival Advancement Award from the Society of Tennessee Archivist. 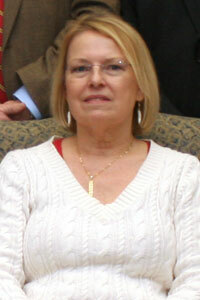 Mrs. Glenn was appointed by the Governor to the Tennessee Historical Records Advisory Board and has served since 2006. In 2014, Tennessee Speaker of the House, Beth Harwell appointed Mrs. Glenn to the Tennessee Great War Commission. Jackie, on behalf of her Department, has written and received many grants including seven State of Tennessee Archive Development Grants, a Tennessee Community Development Grant, a State and National Partnership Grant (through Tennessee and the National Historical Publications and Records Commission), a National Endowment for the Humanities Preservation Assessment Grant, and a National Endowment for the Humanities Sustaining Cultural Heritage Collection Grant. Douglas Henry, 408 Wilsonia Avenue, Nashville, is a retired State Senator for the 21st Senatorial District of Tennessee. He was formerly Assistant Vice President and Counsel, Insurance for the National Life and Accident Insurance Company. Mrs. Henry and he have five children, thirteen grandchildren and five great grandchildren. He is a Presbyterian. Henry attended school in Nashville and Chattanooga, later graduating from Vanderbilt University. He holds the B.A. and LL.B. degrees from Vanderbilt and the designation of CLU from the American College of Life Underwriters in Philadelphia. He is a member of the Nashville, Tennessee and American Bar Associations and of the Association of Life Insurance Counsel. He was a member of the Tennessee House of Representatives in the 79th General Assembly. Since two and one-half years of service in the Army in World War II, he has been a member of the American Legion and is a life member of the Veterans of Foreign Wars. He also belongs to the Kiwanis Club, other organizations and the YMCA which he has served in different capacities. He serves on the Executive Committee of the Tennessee Historical Society, the Tennessee State Museum Foundation Board and State Museum Commission and the Great Wars Commission. 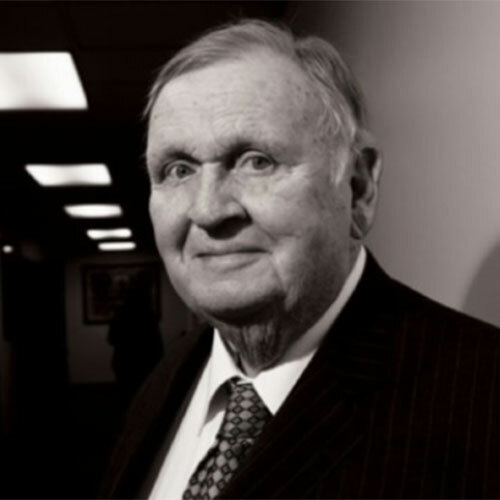 He was Chairman of the Southern Legislative Conference for 1987-88. He served in the Senate in the 87th, 88th, 89th, 90th, 91st, 92nd, 93rd, 94th, 95th, 96th, 97th, 98th, 99th, 100th, 101st, 102nd, 103rd, 104th ,105th, 106th , 107th and 108th General Assemblies. 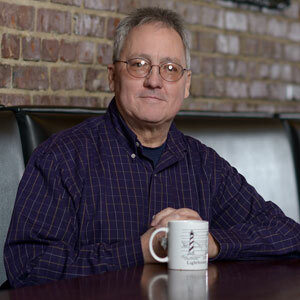 A Tennessee native, Michael E. Birdwell received his Ph.D. in Cultural History from UT in 1996 and is Professor of history at Tennessee Tech. 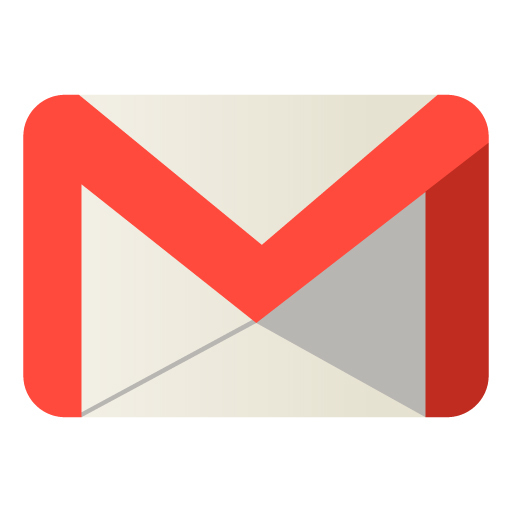 He is the author of numerous articles and books geared toward both an academic audience and the general public. As a Public Historian he worked both on and off screen on ten documentaries that have aired on such networks as A&E, the History Channel, Turner Classic Movies, and PBS. He currently serves as the Chair of the Tennessee Great War Commission whose mission is to commemorate the one hundredth anniversary of World War I. 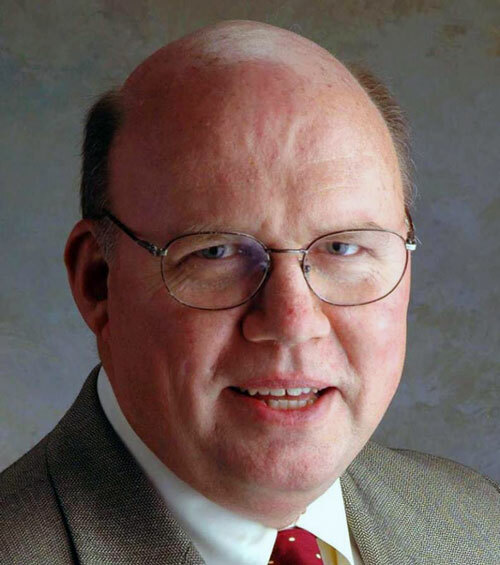 He also chairs the state of Tennessee’s National Register Review Board, and serves on the Executive Committees of the Sergeant York Patriotic Foundation and the Tennessee Preservation Trust. Deborah York is the Executive Director of the Sgt. York Patriotic Foundation. She holds a Master of Science degree from Northwest Nazarene University in Nampa, Idaho and a Bachelor of Science degree from Auburn University. 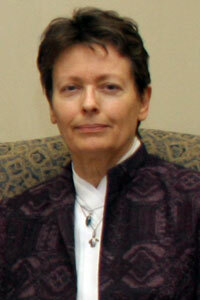 She is a Licensed Professional Counselor and a National Certified Counselor. Deborah has over 20 years’ experience working in the public domain. Her work involvement ranges from private to the public sector and includes positions within Non Profits, Hospitals, Schools, Private practice, and United States Government Consulting/Contracting. She has served as a Project Manager, Project Lead, and Instructor for specialized Federal Govt training and Subject Matter Expert for the Govt in her field of expertise. In addition, she has served in roles as diverse as executive director, graduate instructor, counselor, consultant, and manager working collaboratively with multiple agencies at the state, local and federal levels. Deborah’s work has taken her from Alabama to California, Idaho to Washington D.C. She currently resides with her husband in Pall Mall, TN. © 2017 Great War Commission of Tennessee. All rights reserved.